As a quantity surveyor you can expect to play a key role in a building project, managing the costs from the initial design plans, right through to the building's completion. You would be responsible for making sure that any projects meet all necessary legal and quality standards, and that all customers get good value for their money. 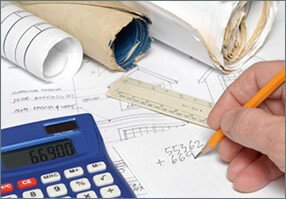 Your time as a Quantity Surveyor would be divided between office duties and site visits and is normally a Mon – Fri job. To qualify for a Quantity Surveyor position you must hold a degree or professional qualification accredited by the Royal Institution for Chartered Surveyors (RICS). 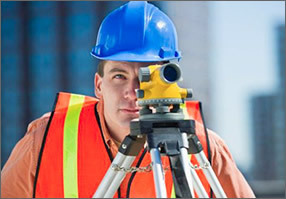 It might also be possible for you to gain the necessary qualifications by studying part time while working as a surveying technician. Typical employers include government and local authority departments, private practice, civil engineering firms, property agencies and of course building contractors. So, if you have a good knowledge of the construction industry including methods and materials, are a well organised individual and want a professional level job, then Quantity Surveyor Jobs Northern Ireland could be the perfect starting place.